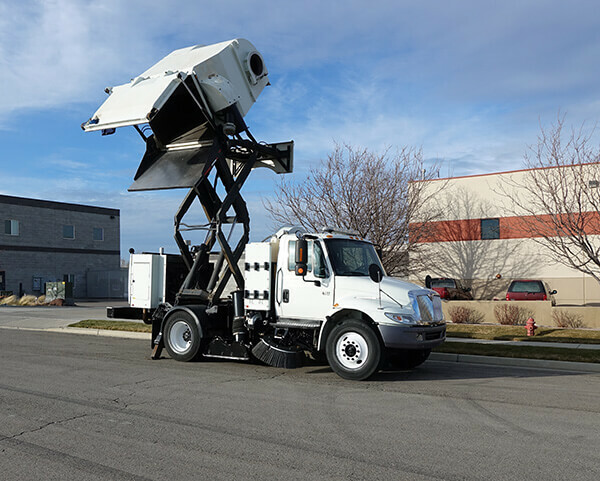 Intermountain Sweeper is the west's premier dealer for Tymco, FactoryCat, PowerBoss, and Advanced sweepers and scrubbers. 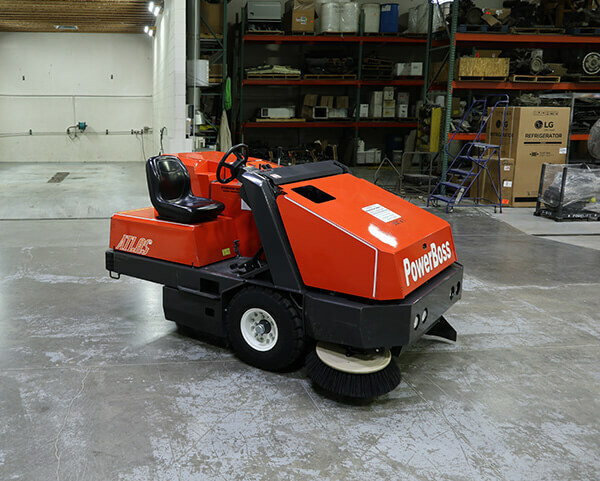 Intermountain Sweeper is a global leader in used sweepers. We have the machines customers need at price points for any budget. 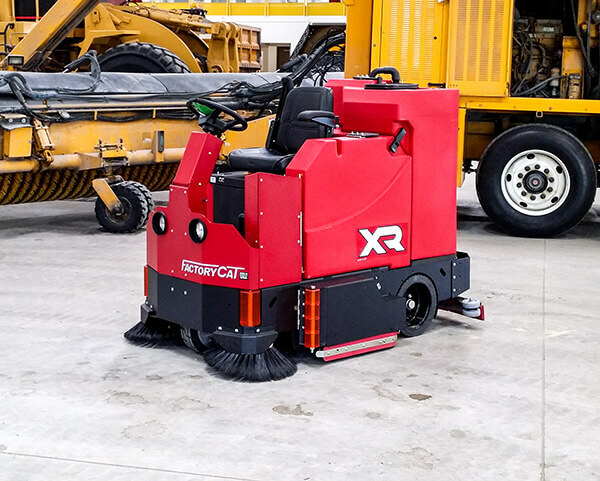 Intermountain Sweeper's rental fleet features a full line of sweepers and scrubbers from Tymco, FactoryCat, & PowerBoss.